Dr. Beau Kilmer, 39, sits on the “Ask an Expert” desk at the “Altered State: Marijuana in California” exhibition, answering questions about legalization of marijuana at the Oakland Museum of California on Friday, September 9, 2016. 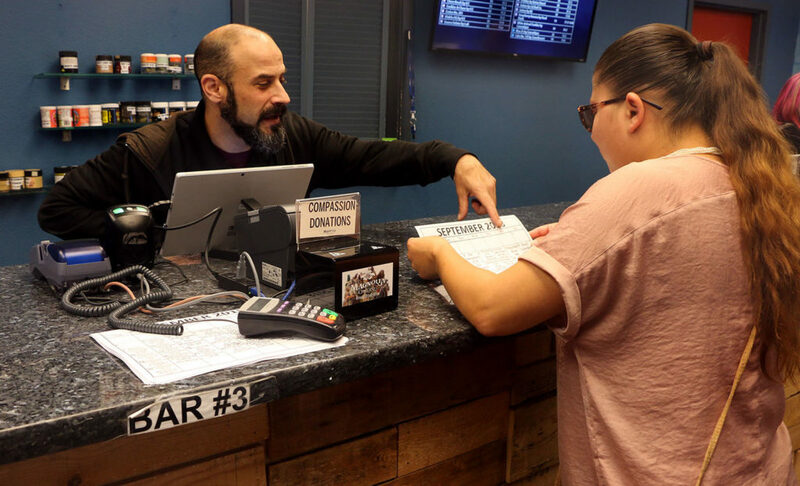 After four years of litigation, the U.S. Attorney’s office finally drops its case against Harborside Medical Cannabis Dispensary.